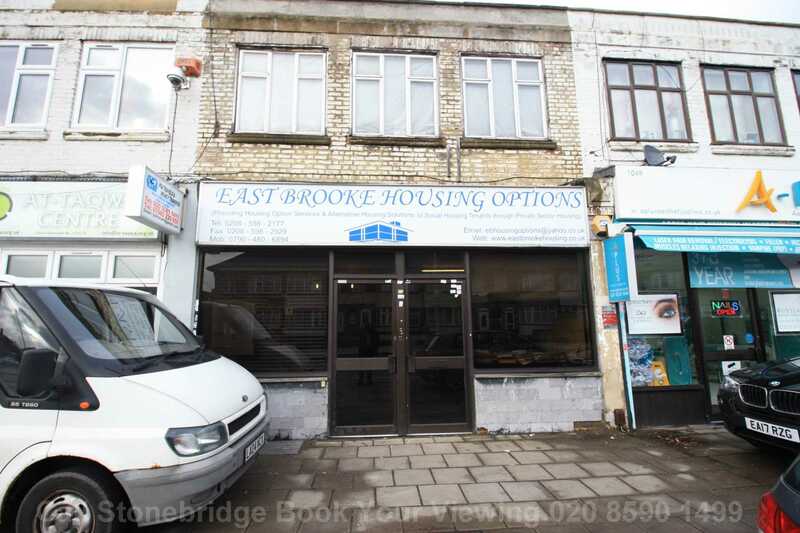 Shop Front and Office Space Lease for sale, situated on the High Road, Chadwell Heath. 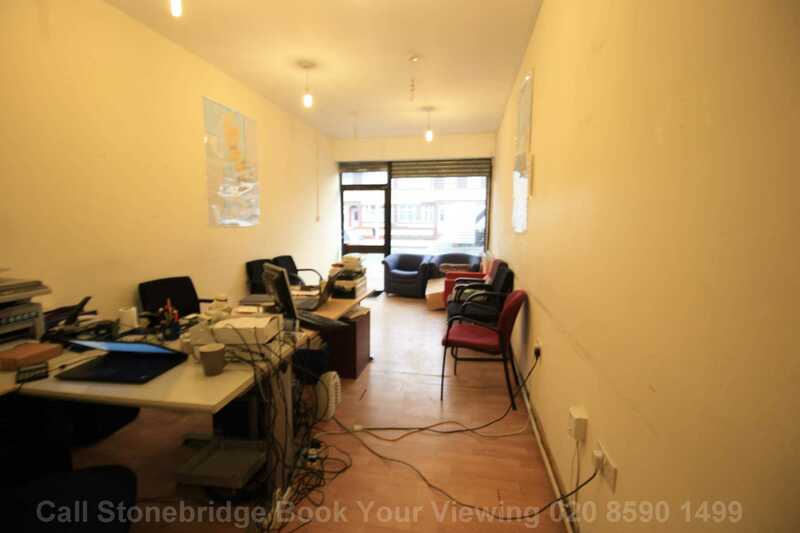 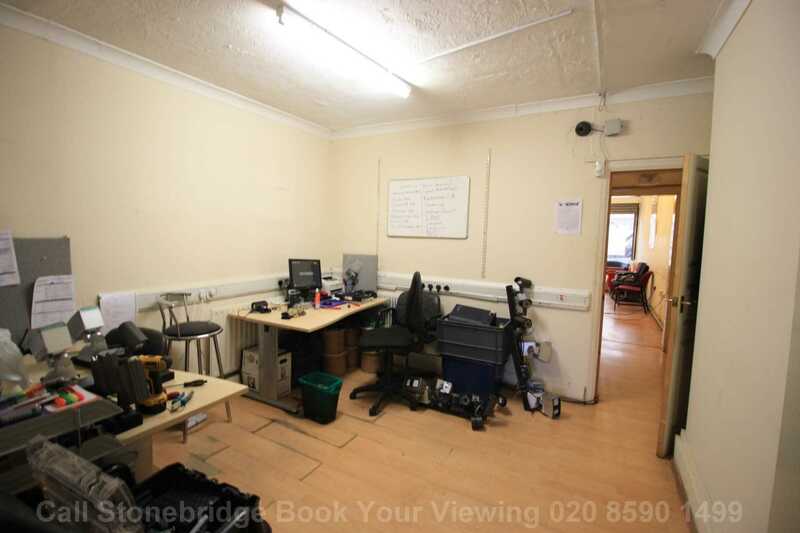 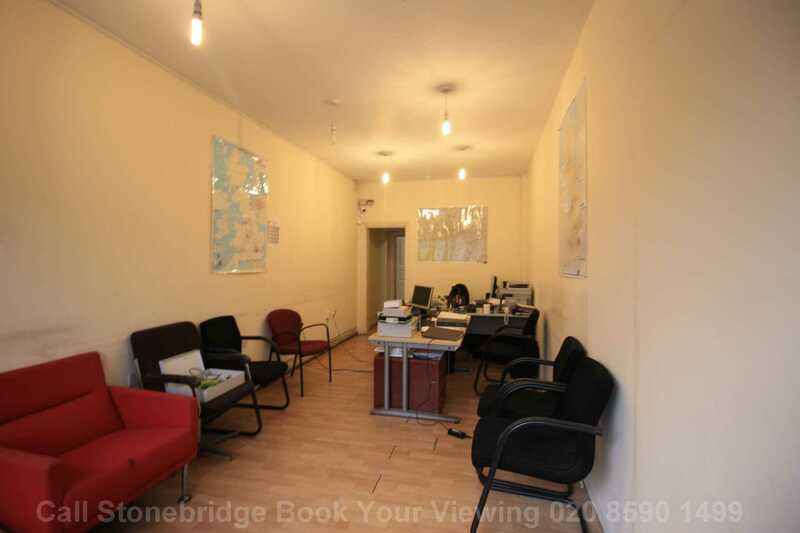 The office is situated on the ground floor which has recently been lightly refurbished. The Ground Floor shop front has been recently refurbished, Office furniture is included in the sale. 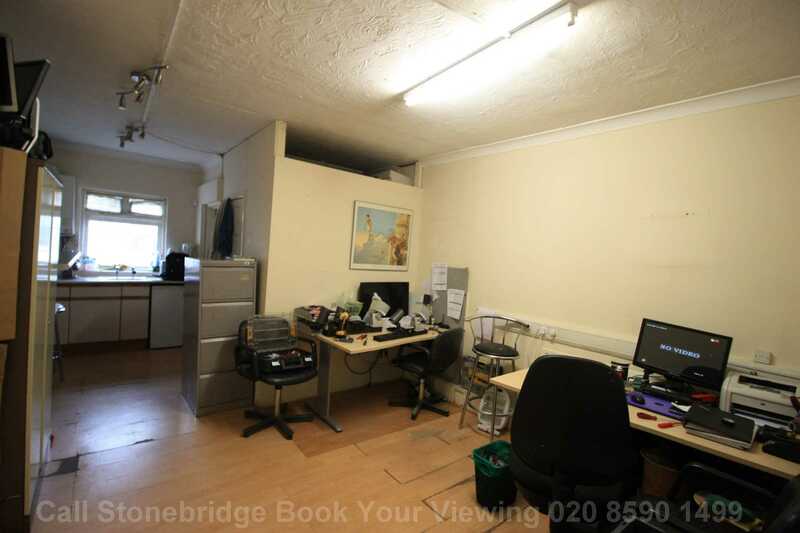 There is a large open plan room, Kitchen and WC. Currently being used as a security firm.